We have many residential park homes for sale on our website and they are located around all the UK so we’re sure there will be a residential park homes for sale out there that is perfect for you. If a residential park home is something you are interested in then the best thing to do is really research about residential homes for sale Cheshire. There are sometimes different laws for your residential homes for sale Cheshire and different licences that apply to each park that have residential homes for sale Cheshire. Harvey Longsons currently has two residential parks in Cheshire with many residential homes for sale Cheshire. You can find these easily by using our search bars which are user friendly, you’ll be finding that perfect residential home for sale Cheshire in no time! 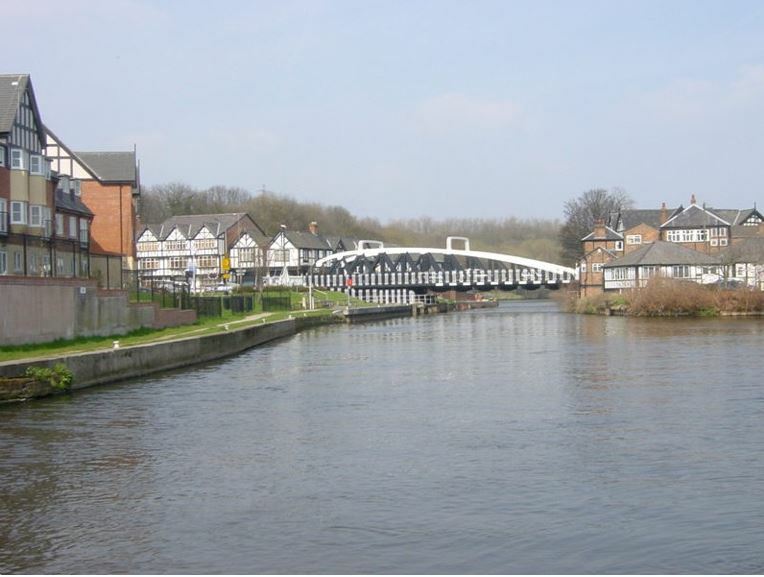 Cheshire is made up of many towns and villages which are dotted around the large rural landscape which is a great location for your residential home for sale Cheshire. You also have Cheshire’s Peak District nearby which encompasses 100 square miles of fantastic scenery which includes the Peak District National Park. Bartington Hall Residential Park is a peaceful, rural residential park located in the hearty of Cheshire’s countryside. They have many Residential Homes for sale Cheshire and Bartington Hall is a popular park for retired and semi-retired people over 50 years old and they only have 21 exclusive residential homes for sale Cheshire. 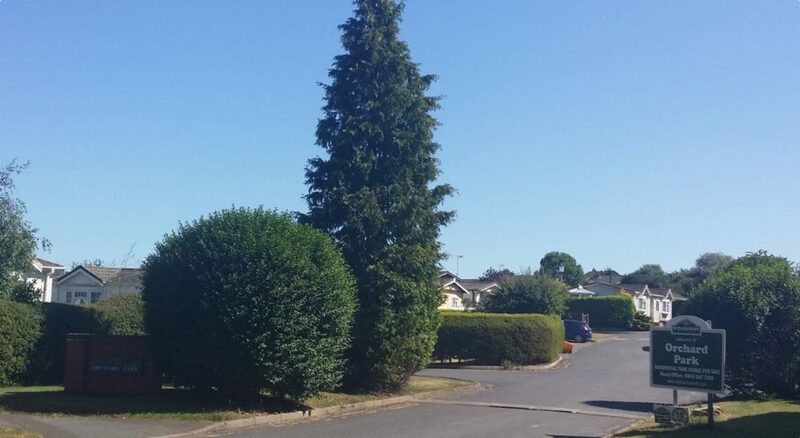 Orchard Residential Park is located just on the edge of the village of Elton and the Residential Park overlooks open countryside with fantastic views towards the westerly range of Cheshire Hills which is perfect for your Residential Homes for sale Cheshire.